I was an excellent bus boy, but was more interested in the food than the cleaning up. When I was 18-years-old I worked at a chain Asian restaurant where I ate a lot of free food. Jorge, my friend and executive chef at the restaurant, and I would talk about food all day. He said that the hardest thing about being a chef isn’t making a delicious dish, but making that same dish exactly the same way every time it’s ordered – for thousands of orders. Jorge was right – consistency is really important to creating a meaningful connection. MHWOW has been exploring how and when participants begin to feel connection and belonging to their MHWOW group. Through many conversations with hosts, participants, and friends we’ve learned that when hosts that are consistently creating programs about every other month they see regular participation from the same people and relationships being sparked and fostered. We WANT you to be using MHWOW as much as possible! It’s there for you to use and we encourage every host to create at least six programs per year. 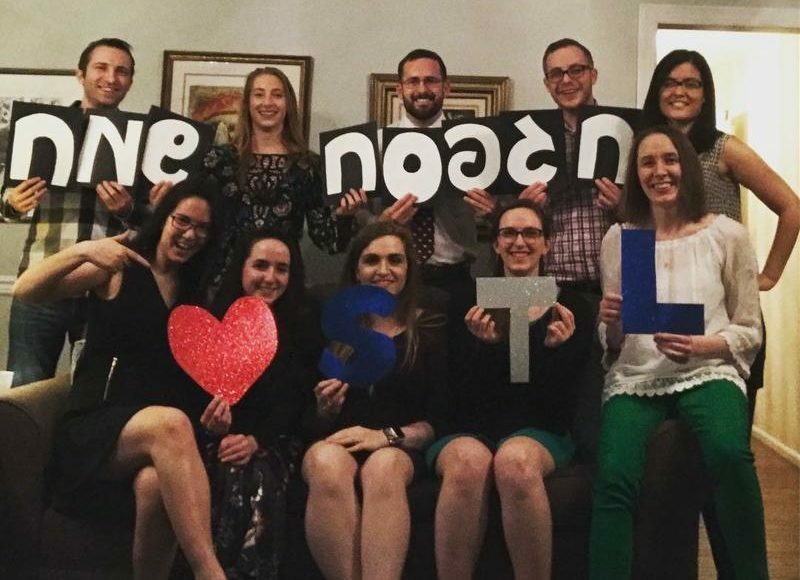 Molly Bajgot, Northampton, MA, has been hosting a “First Friday” Shabbat experience consistently since December 2017. 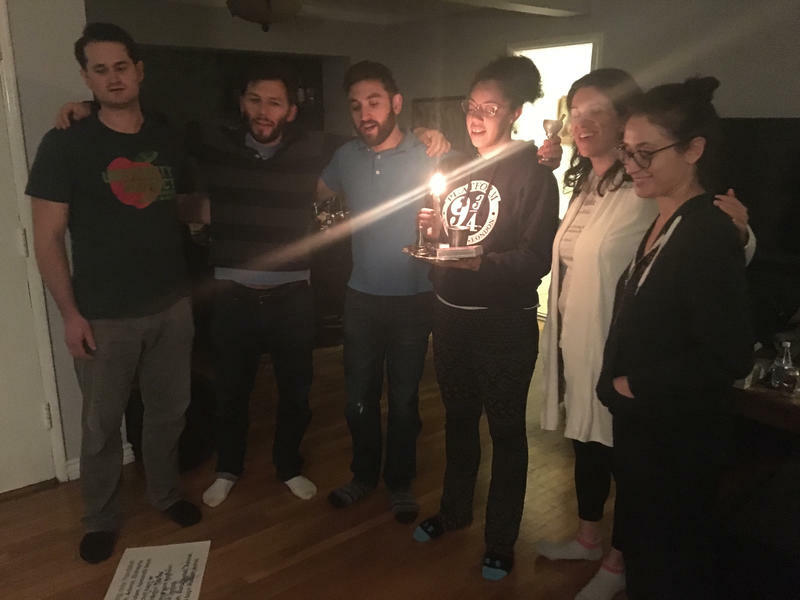 She gathers community members for a Shabbat prayer service and dinner, which is especially important because young adults don’t have a space in central/western MA. Danit Kaya, Los Angeles, CA, hosts two programs every month since last May. She hosts Shabbat dinners, monthly text-studies, and mindfulness events (inspired by her time on the Mindfulness retreat!). She just became a Retreatologist this past month! 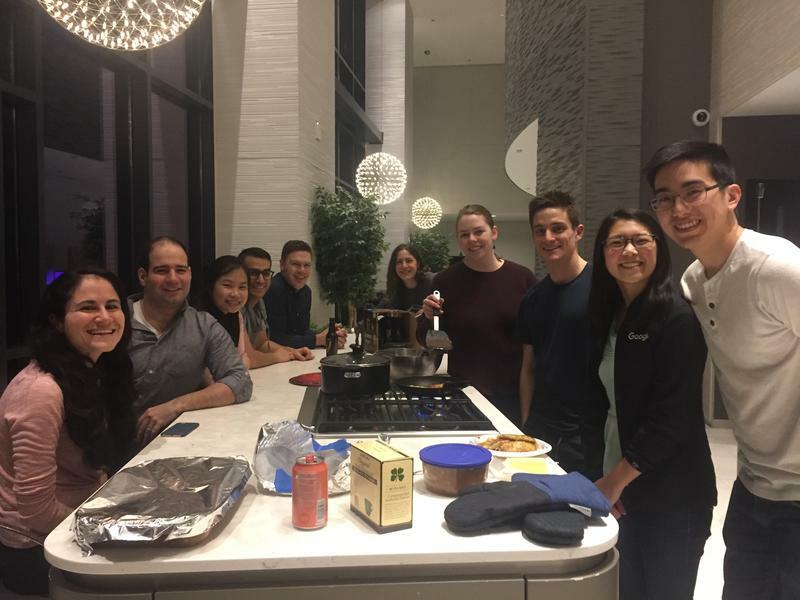 Tova Markowitz created a Jewish cooking club, and many many more awesome hosts are creating these kinds of programs too! When a host and their friends first begins creating programs they are often still trying to figure out what kind of Jewish activities they like to do. During this time the host is setting expectations for their MHWOW programs by making the experience fun, accessible, and interesting. Sometimes it’s about introducing friends to Jewish practices they’re don’t often do outside their own home or without their family. Other times we see hosts trying a variety of ways to get their friends excited about Jewish experiences. The host is showing that Judaism can be peer-led and experienced communally. Once a few programs have been created, many hosts begin to figure out what they like to do and their participants start attending more consistently. At this point Josh may have a reputation for throwing great holiday parties, Becca may be known to gather LGBTQ+ Jewish young adults, and Tatiana may be the American in Israel that brings her Jewish practices to her ex-pat friends. Hosts are building a reputation for themselves and their programs. Then, after these two pieces are established, people really start making meaningful connections. At 6 or more programs we see that folks are becoming more comfortable around their new group, connecting about Jewish and non-Jewish interests, and feeling like this is the crew with which they regularly do Jewish activities. THIS is when relationships are typically solidified and belonging to a community emerges for participants. In 2018, there were over 230 MHWOW hosts that created programs at least every other month. You can do it too! It’s SO important to us that you use MHWOW as much as you want! We want all our MHWOW communities to build lasting relationships and it’s clear that the key is consistency. If you need ideas for programs, please post in the MHWOW Facebook group!